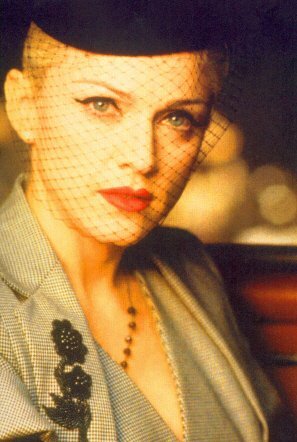 This Is My Madonna Site. One Of The Reasons I Am A Fan Is That She Is Constantly Changing And Evolving - Not Just In Appearance, Image, And Style, But Also Through Music, Films, And The Various Projects She Gets Involved In. Here You Will Find Pages Of Her Many Images From Videos, Films, Publicity Shots, And Various Candid Photos! Enjoy!